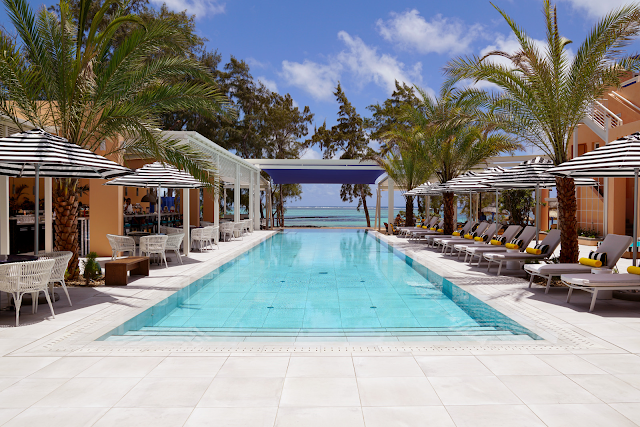 Newly launched hotel brand, SALT, has opened the doors to its first resort, SALT of Palmar located on the east coast of Mauritius. It is a beautiful base conceived to champion sustainability, connect with the local community and introduce culturally curious, style-savvy, modern travelers to the real Mauritius. It is a collaboration between local Mauritian architect Jean-François Adam of JFA Architects, an award-winning visionary behind notable contemporary spaces in Mauritius and abroad; and French artist, Camille Walala, whose vivid murals adorn buildings across the globe. Dedicated to local sourcing and sustainability, the new hotel brand is committed to taking guests to people – not just places – and unearthing the beating heart of destinations. At the core of Jean-François' designs is a desire to bring the natural environment and local Mauritian way of life to the forefront, giving every visitor a real sense of what his homeland has to offer. 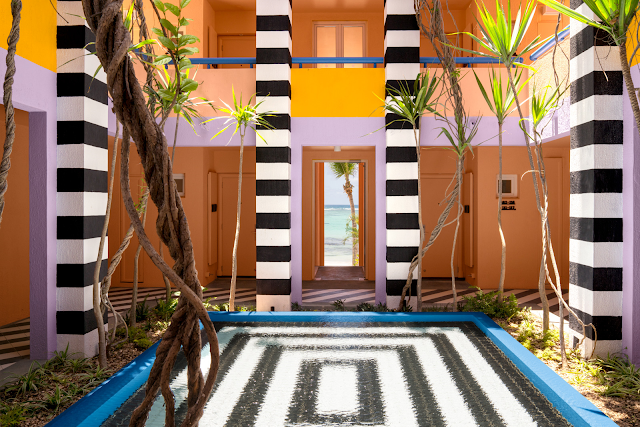 Taking an incredible existing geometric, riad-like building on the fringe of Palmar beach he carefully repurposed the standing structures to accentuate the hotel's proximity to the sea. As part of this, he orientated all beds to face the water and redesigned the pool to reinforce its connection with the beach. In addition, he played to the island's warm tropical light, allowing the location's natural colors to shine. Fauna and flora have been protected throughout this project. Jean-François' explained, "Everything about the hotel is designed to bring people together. From the communal tables in the bakery, restaurant and beach bar, to Mauritius' first roof-top bar and the inviting spaces in the SALT equilibrium spa, it is all about gathering and sharing stories of travels and enjoyment of this incredible location." SALT of Palmar connects modern explorers with communities and their way of life, which makes for meaningful travel experiences. SALT guests could bond with locals via the Skill Swap program, exchanging their time and talent with local producers, designers, and artisans such as fisherman, potters, basket weavers and more. The food philosophy at the restaurant is fresh, local, homemade, home-grown, seasonal and zero-waste. All of this has positioned SALT of Palmar as a practicing advocate of sustainability. 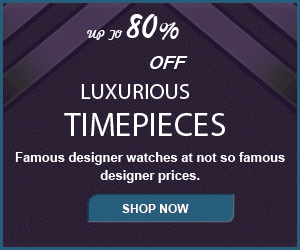 Its partnership with Positive Luxury means that it proudly carries the butterfly mark awarded to brands that balance luxury with mindful, responsible actions. The team behind SALT ensure guests have truly luxurious stays in destinations they take real strides to protect.